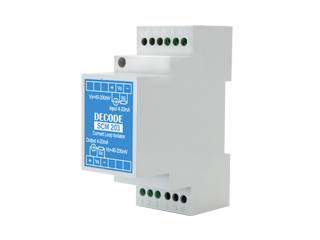 Signal conditioners, process transmitters and isolators helps interfacing real world signals and sensors with controllers, RTUs and other instrumentation in industrial enviroment. 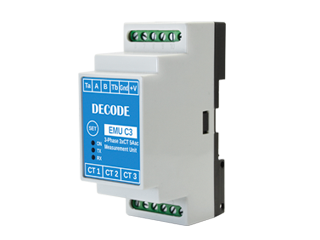 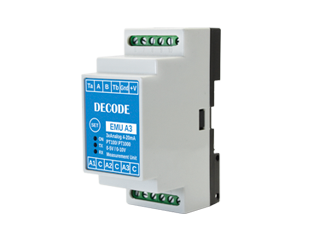 They provide robust analog linear signal such as 4 to 20mA or perform digital interfacing to RS-485 standard Modbus protocol. 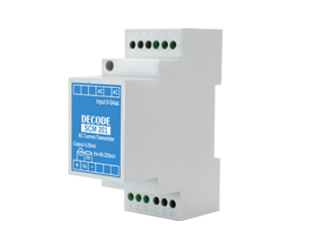 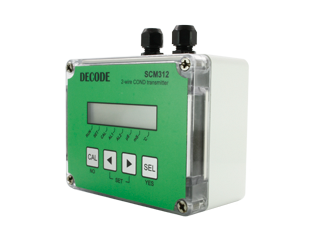 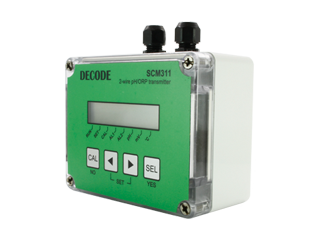 Signal conversion product range provides inputs for AC and DC voltages and currents, pH, Redox, ORP and temperature. 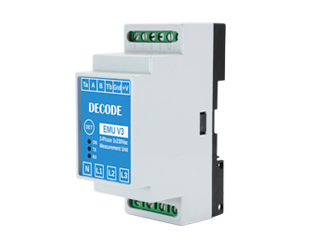 Wall mounting and DIN-rail version are available.